We offer you a choice of tours with experts in the city, professionals from tourism, who will show you their favorite places. These are places that may not make an appearance in ordinary guide books, but they reveal the heart of local people today. 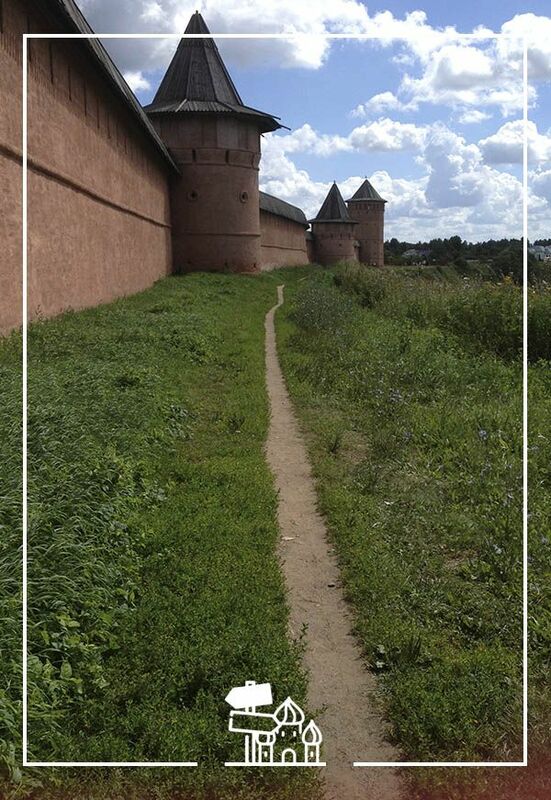 We show you what the residents are proud of, and sometimes what they're not (for example, roads in Suzdal leave much to be desired). It's her idiocyncracies that help make the city so beautiful. SVR-Tour offers you a choice of pre-designed (see sample listing below) or custom tours. We can tailor the contents to family, friends, co-workers or customers. We prefer to work with groups of up to 15 people, but can handle larger crowds if required. We can also arrange transportation -- anything from a car, to a minivan, to a bus. Our credo: Always! We are always prepared for any requests and ideas. "Tales of the City at Night"
A unique, animated and lively bus tour. Anything can happen at night in the fields, meadows and streets of the ancient city. Jokes, rhymes, late night adventures, sudden surprises, and a bit of mystery. The tour takes 2-3 hours. For a group of maximum 15 people. The cost is discussed in each case. Cucumber coffee shop, 121 Lenin str., Suzdal (Spaso-evfimiev monastery). A 2-3 hour tour of trails, gates, nooks, crannies, and dead ends that covers the history and philosophy of places ordinary tourists never tread. For family/group up to 5 people – from 3,500 RUB. For family/group up to 5 persons – from 8,000 rubles. For groups of 6 to 15 persons – from 10,000 rubles. 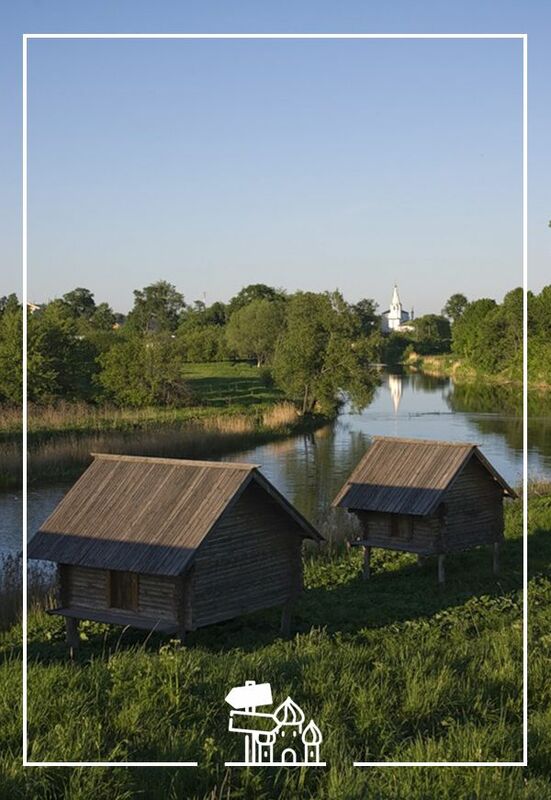 "In the Valleys and On the Hills"
This 2-3 hour tour takes you right through the meadows of Suzdal, as it was in the days when what passed for roads were just paths along the riverside. 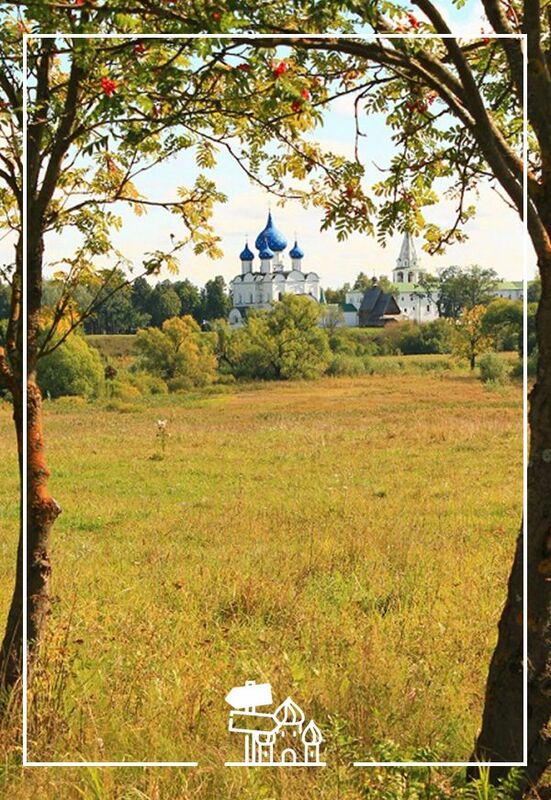 You'll see the village as it looked to travellers centuries ago, and enjoy the natural beauty of Suzdal's 11 protected meadows. In the wonderful high grass you will see birds, beavers and ducks -- Russian nature at its most beautiful. 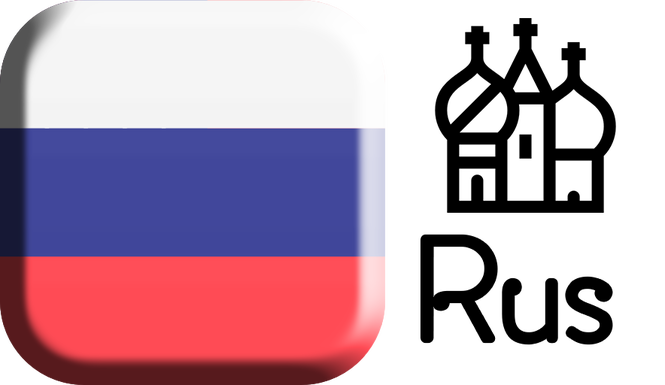 "And We All Laughed: Scuceriha, Bamburiha, Supachaiha"
This 2-3 hour tour is a light-hearted, informative and entertaining walk that focuses on the things that have made Russians laugh throughout the centuries. You'll learn about history, and have a giggle while you do. 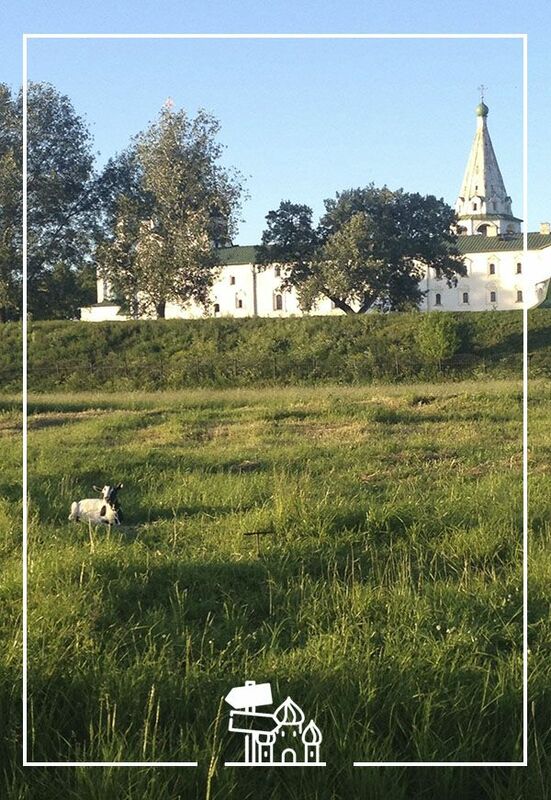 Suzdal is a city where nature and people have coexisted in harmony for a thousand years. In a watery meadow, the cows graze peacefully beneath the white monastery walls. Over there a museum is enveloped in a beautiful garden. Nowhere in Suzdal will you see lifeless towers of glass and concrete. 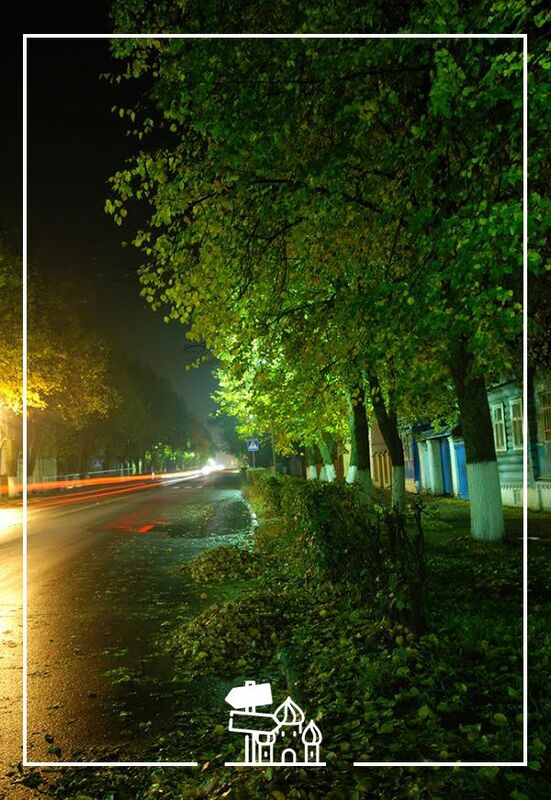 Instead, expanses of countryside warm and enrich the soul. Russian nature and architecture make us happy, and make us wonder: Do we really need cities at all? 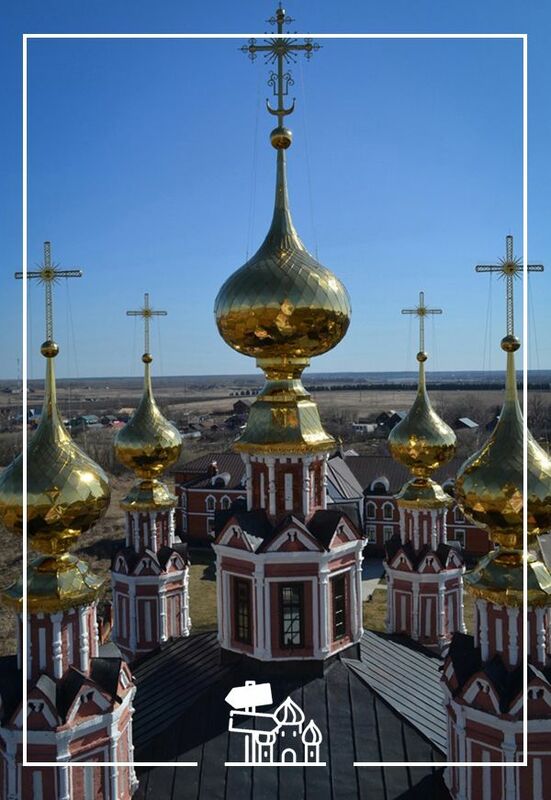 "Symbols of a Higher Purpose"
Early in the 12th century, Yuri Dolgoruky moved the seat of power from Kiev to Vladimir-Suzdal. Ever since the twon has played a central role in the loves of Russia's rulers, their families and their nobles. The town is dotted with churches, including Prepodobenskaya -- which has the highest bell tower. We invite you to dialogue about the history of our country as expressed through its church architecture. The tour takes 2-3 hours. Tour: 2-3 hours. 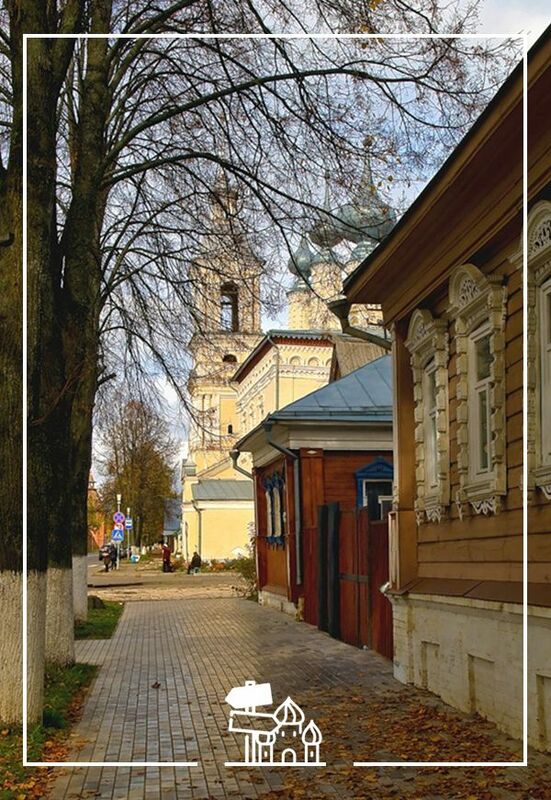 To see the real beauty of Suzdal, you need to escape the main avenue and explore the side streets. There houses that look like small boxes are brought to life with ornately carved windows and planters filled with geraniums. They are painted bright, cheerful colors, and hung with intricately sewn lace. In some places there are unpaved streets with puddles only an Olympian could jump, a reminder that the city is infused with the beauty and grandeur of its natural surroundings. 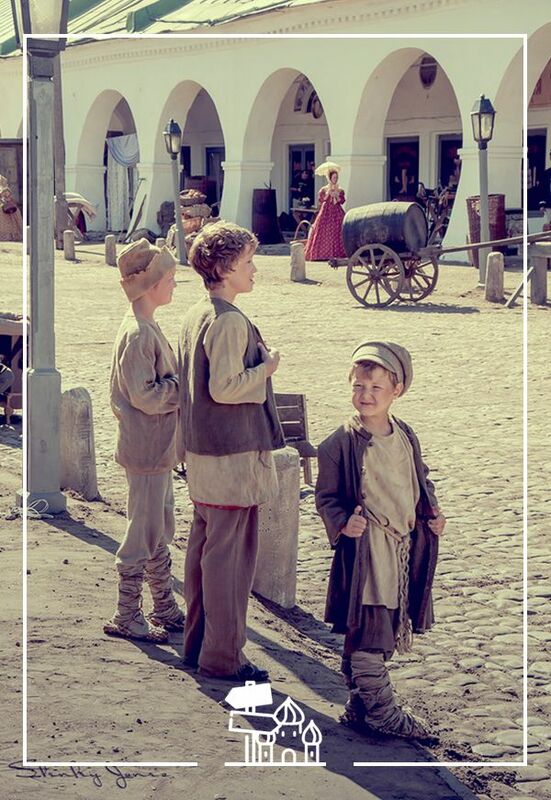 Did you know that over 80 movies have been made in Suzdal? Where? When? Who? Learn all the answers on this 2-3 hour tour. Tour, 2-3 hours. Faith is a very delicate and personal issue. 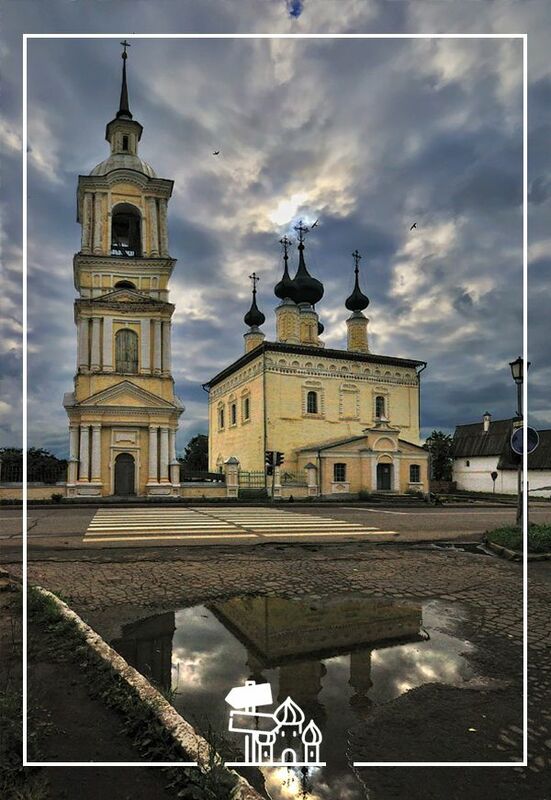 Suzdal's churches and monasteries provide a rare opportunity to talk about Christianity generally and Russian Orthodoxy specifically. 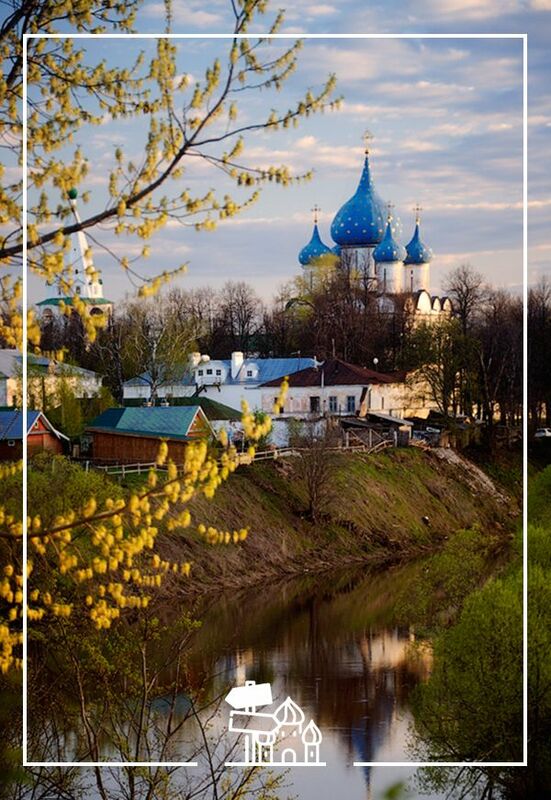 Suzdal is dazzlingly beautiful, and a photographer's dream. See it in the company of a professional photographer who can guide you to the best locations and angles for stunning photos. The tour takes 2-3 hours.